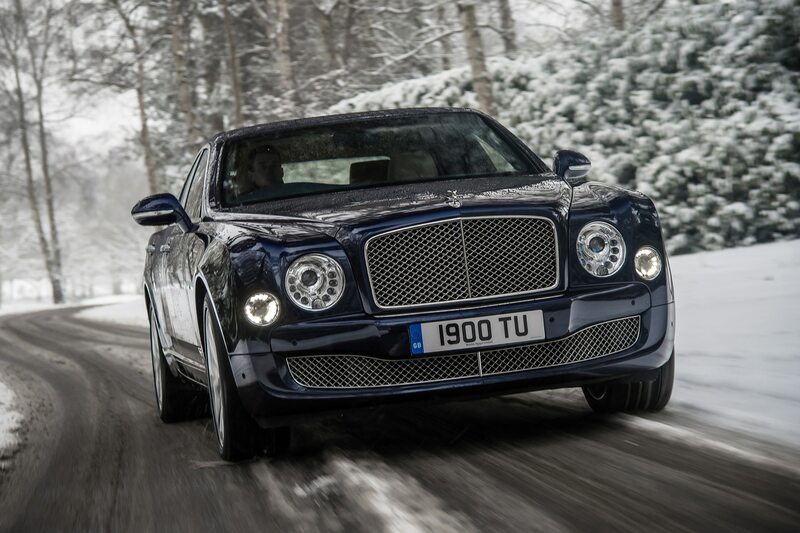 The path toward a Bentley plug-in hybrid SUV is paved with this sedan. 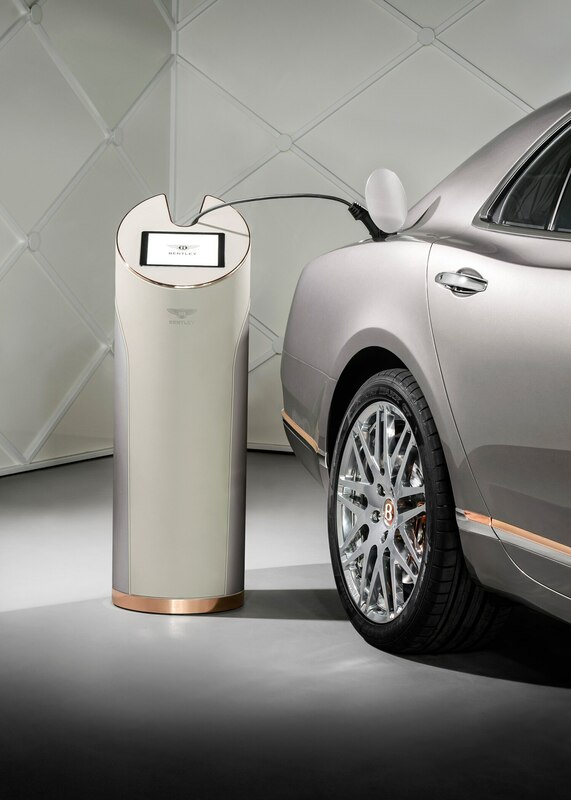 Debuting at the 2014 Beijing auto show, the Bentley Hybrid Concept demonstrates the fuel-saving powertrain that will feature in the company’s first-ever SUV by 2017. 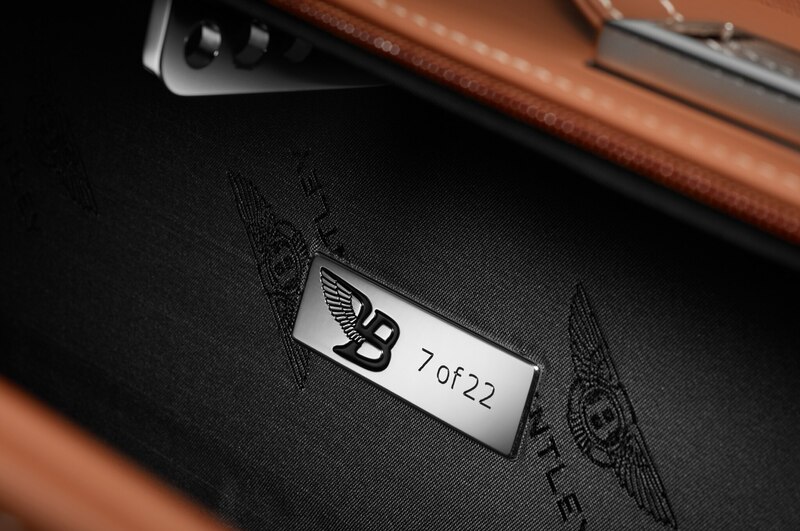 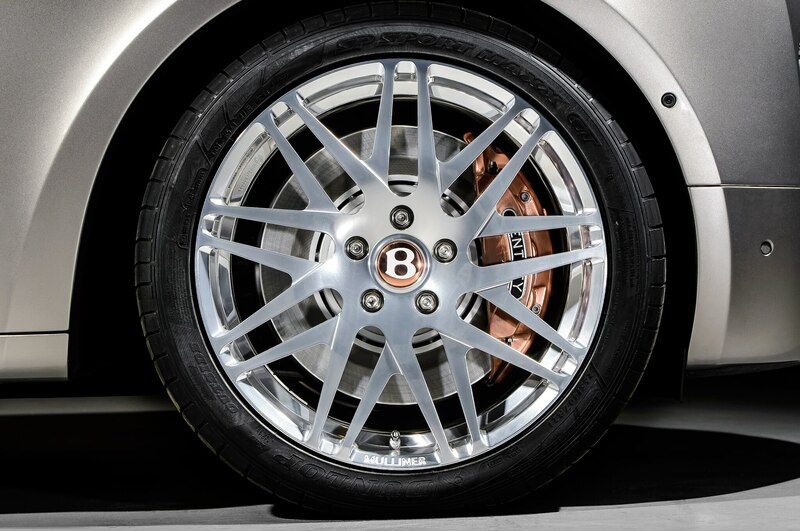 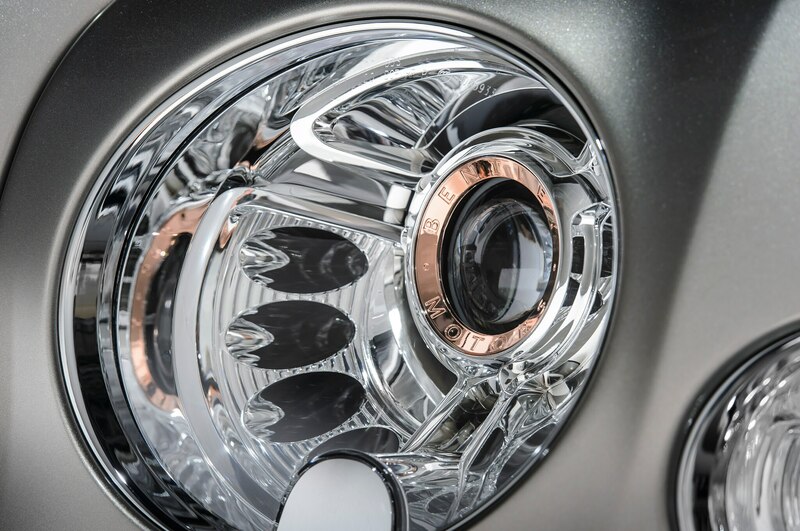 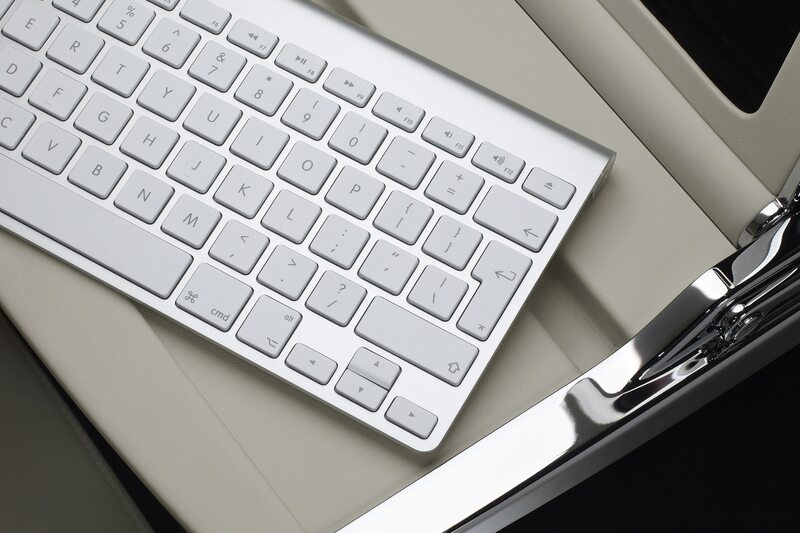 The forthcoming Bentley SUV, which was first teased in 2012 as the EXP 9 F concept, goes on sale in 2016 with a W-12 gasoline engine, and the plug-in version will debut a year later. 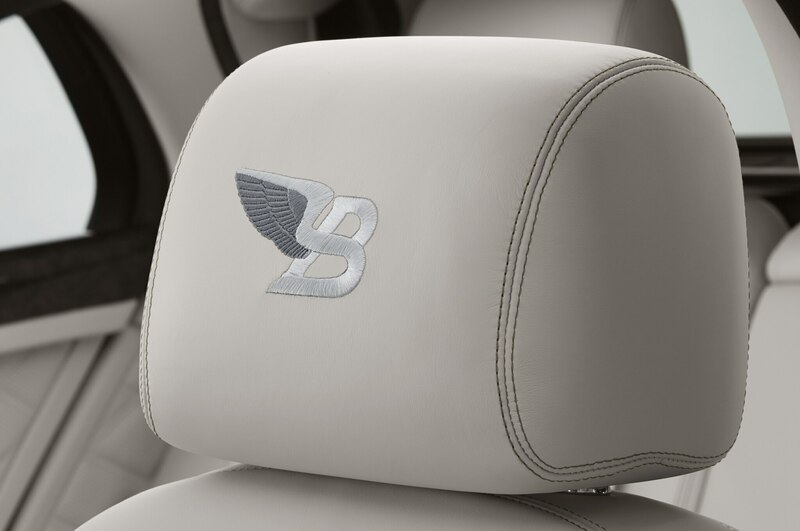 The Bentley SUV, which may or may not be called Falcon, will be based on the forthcoming Audi Q8, a model that in turn will be based on the next-gen Audi Q7 crossover. 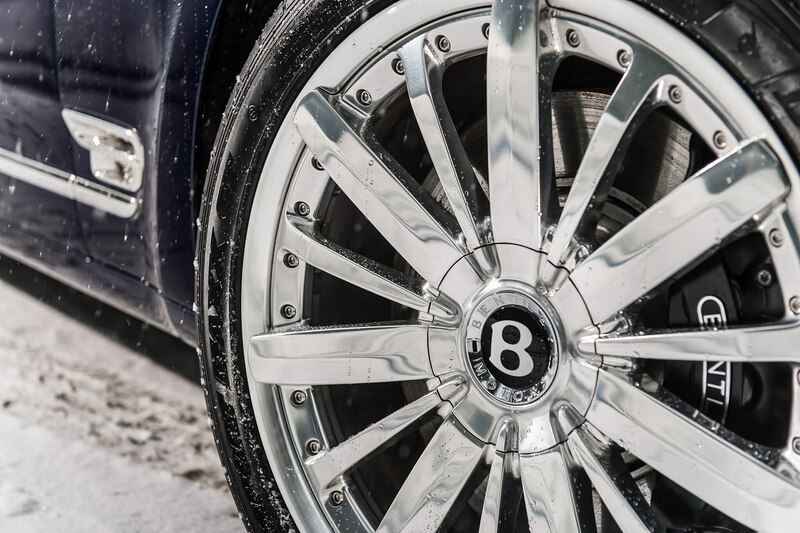 The car could be priced around $200,000 and would reportedly be positioned to rival high-end versions of the Land Rover Range Rover and Porsche Cayenne. 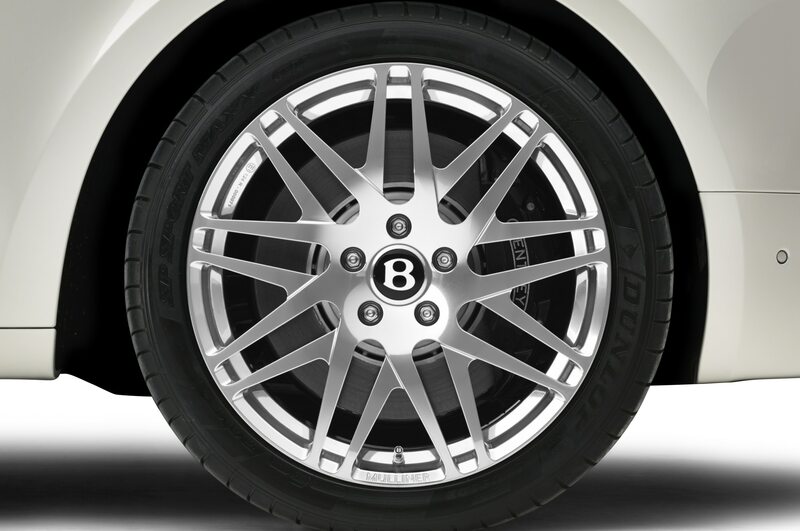 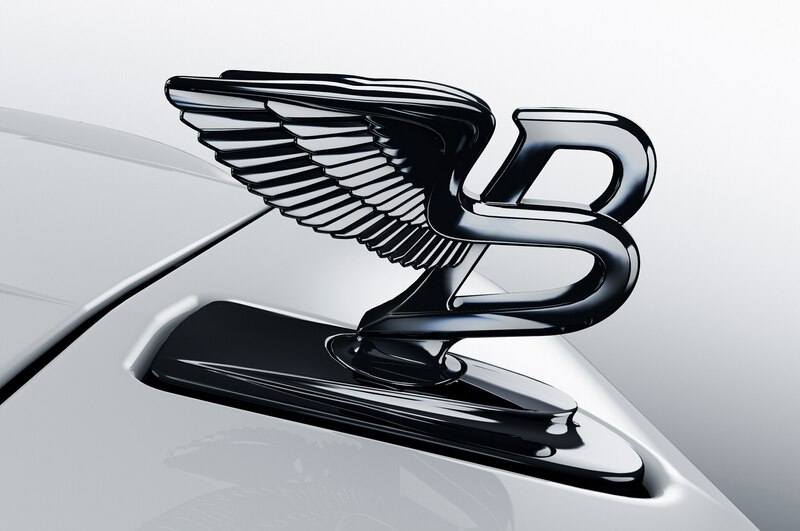 Based on a recent teaser photo, the styling of the future Bentley SUV has been toned-down considerably compared to the controversial EXP 9 F concept. 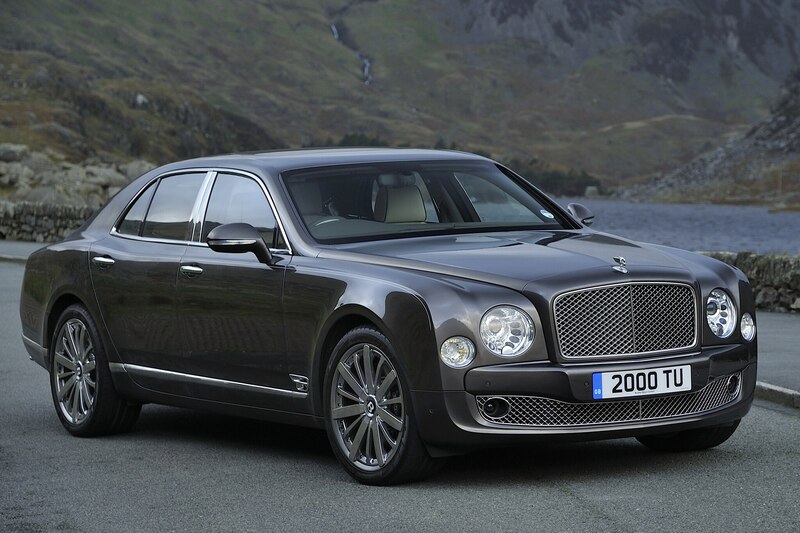 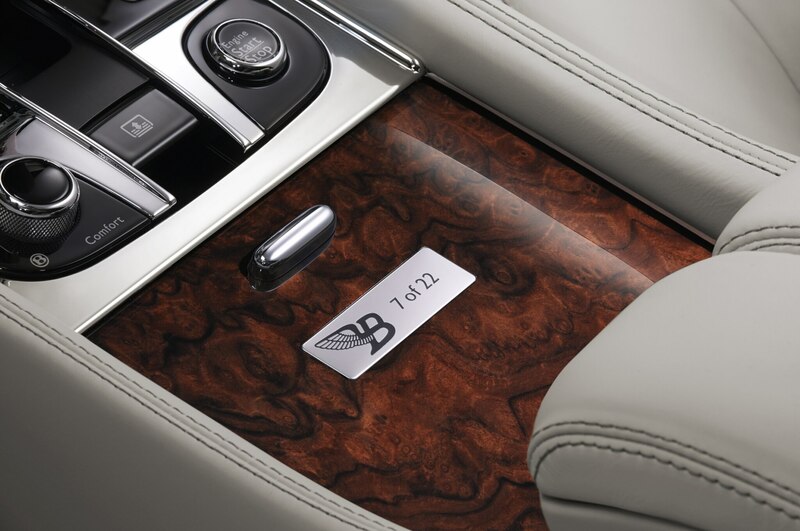 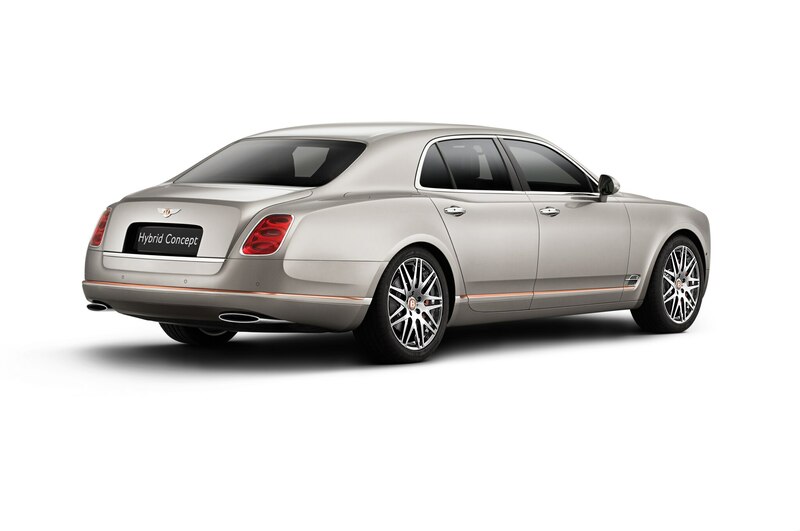 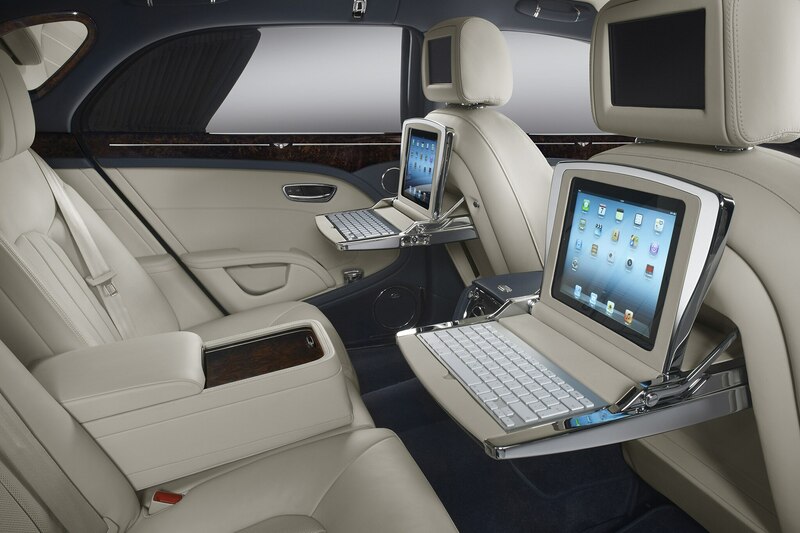 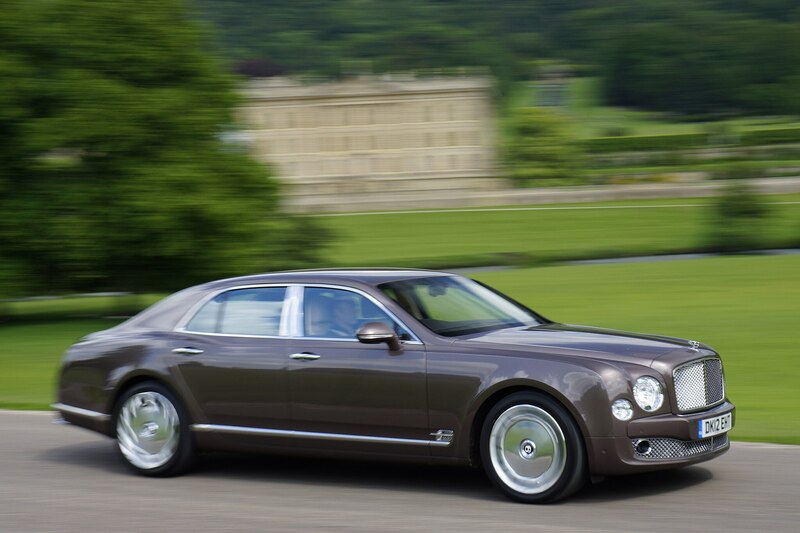 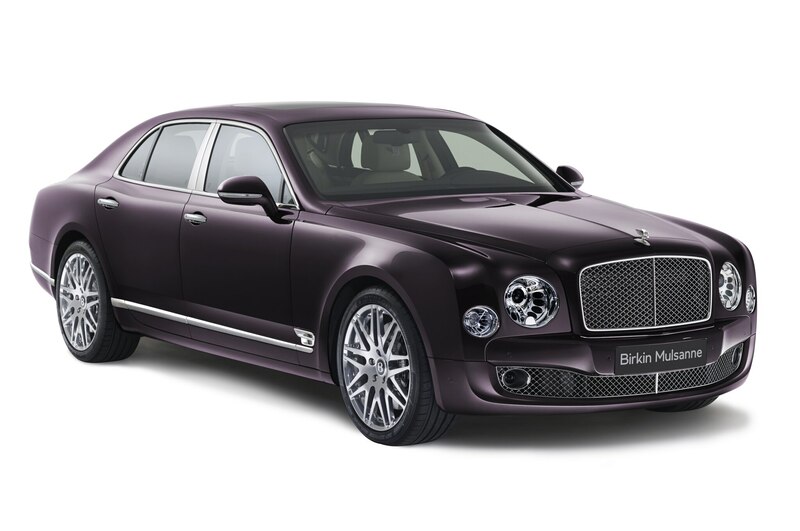 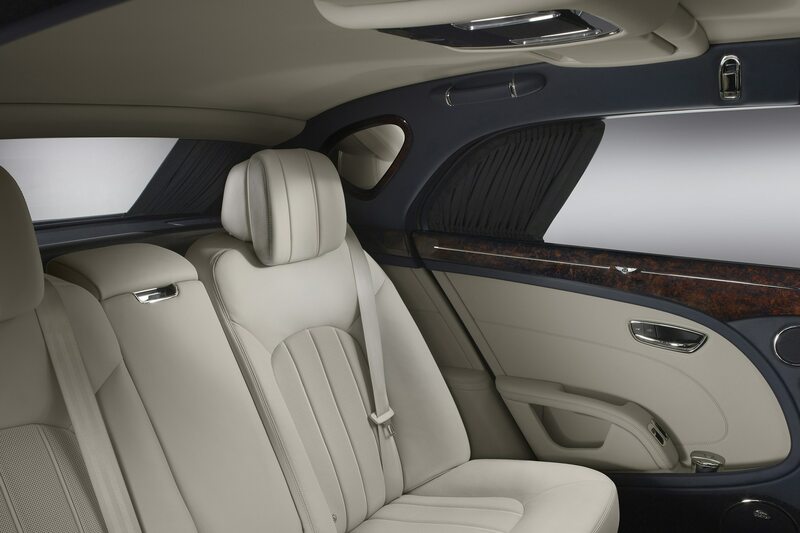 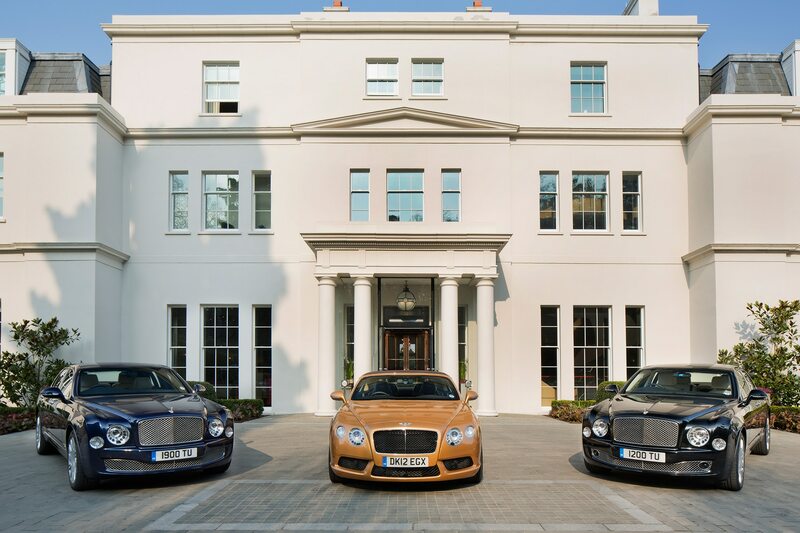 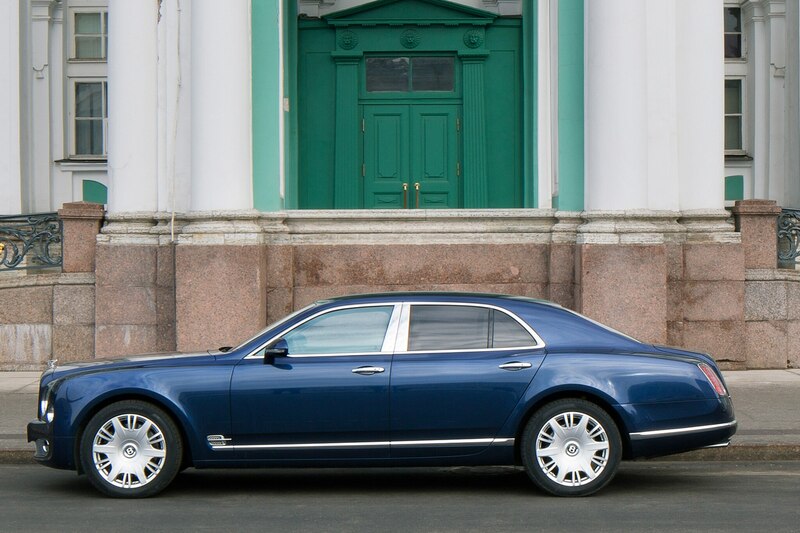 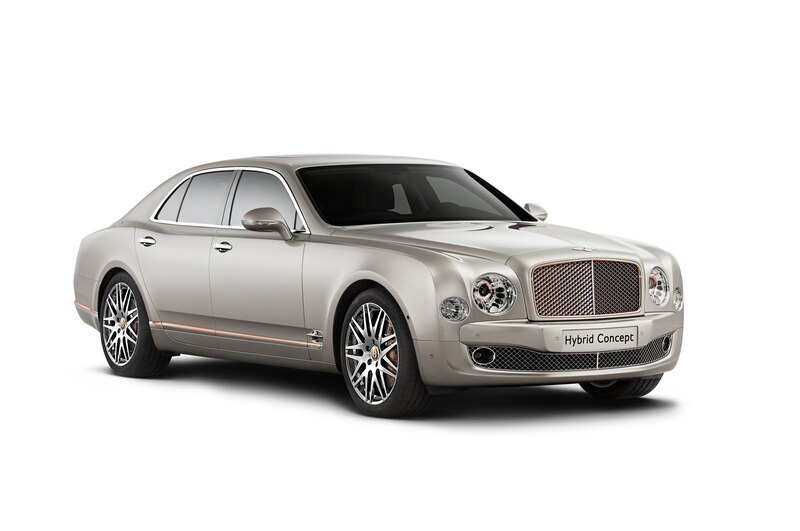 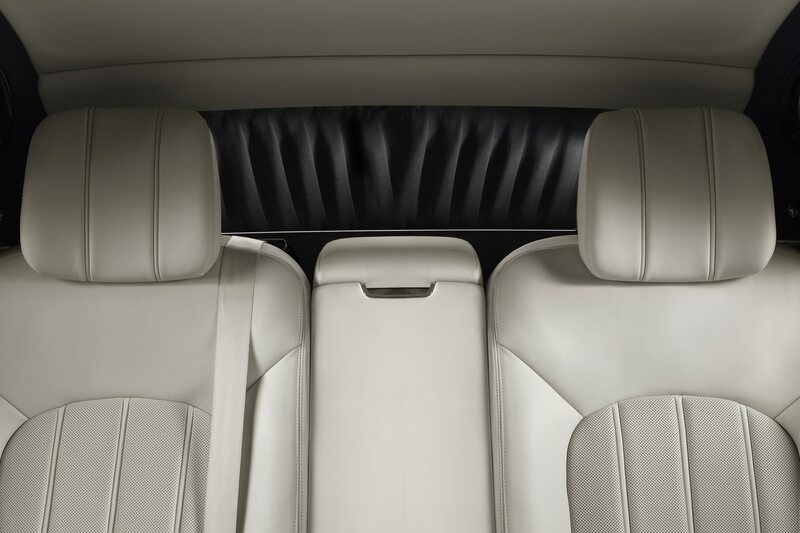 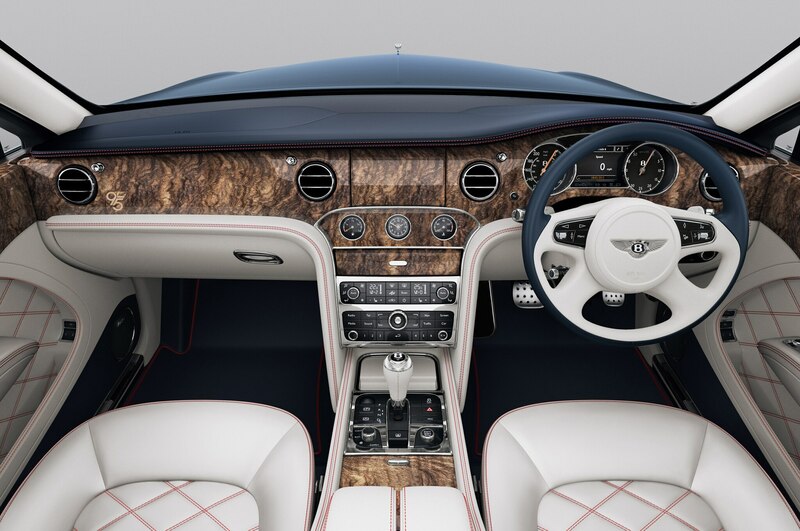 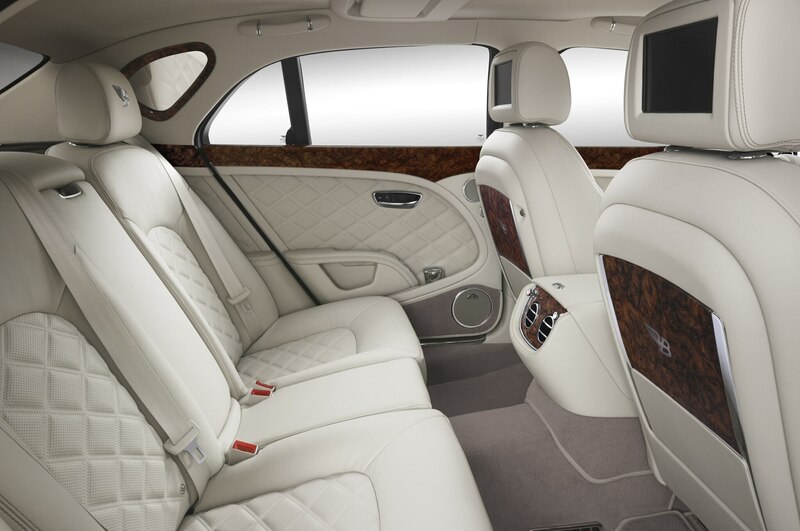 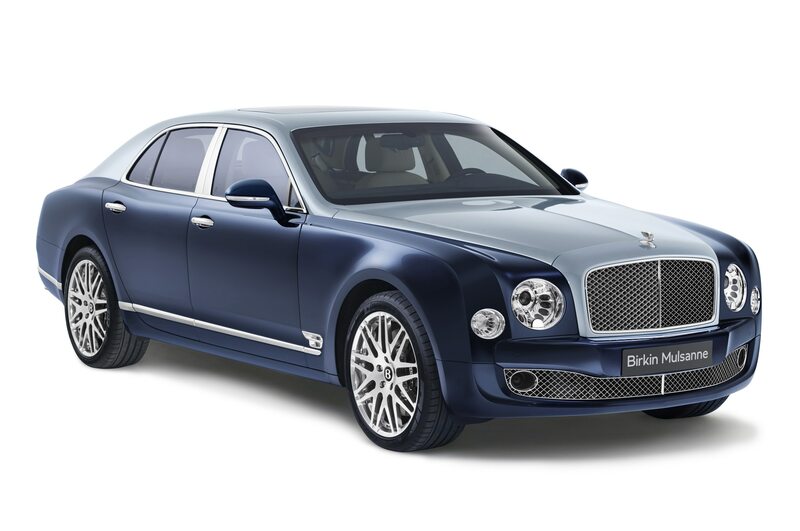 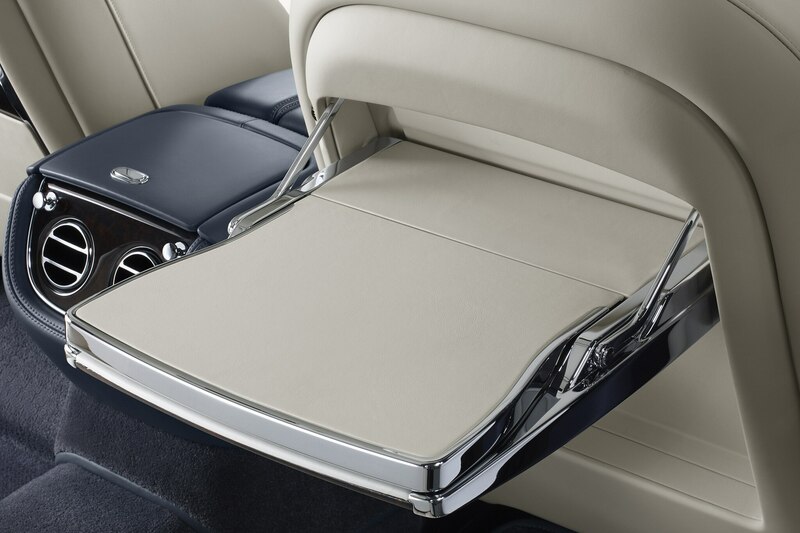 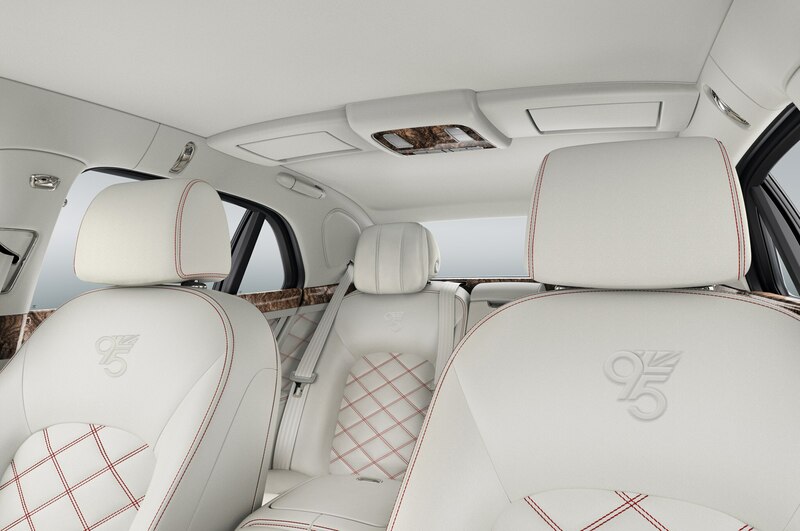 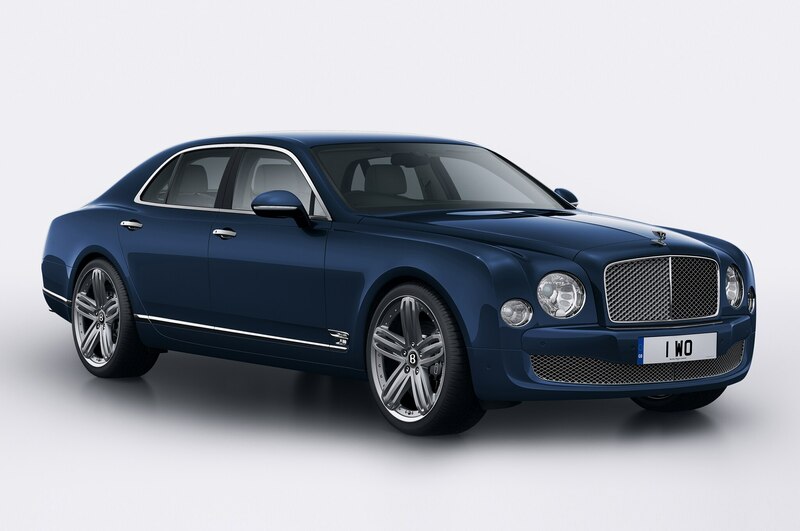 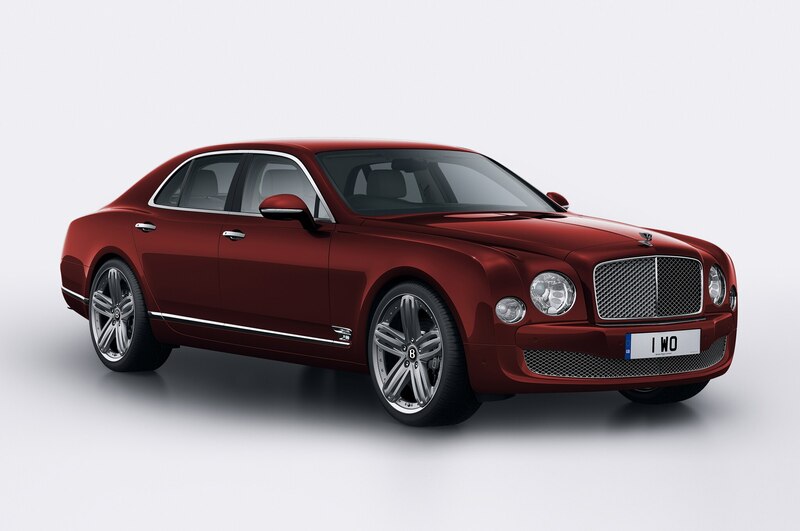 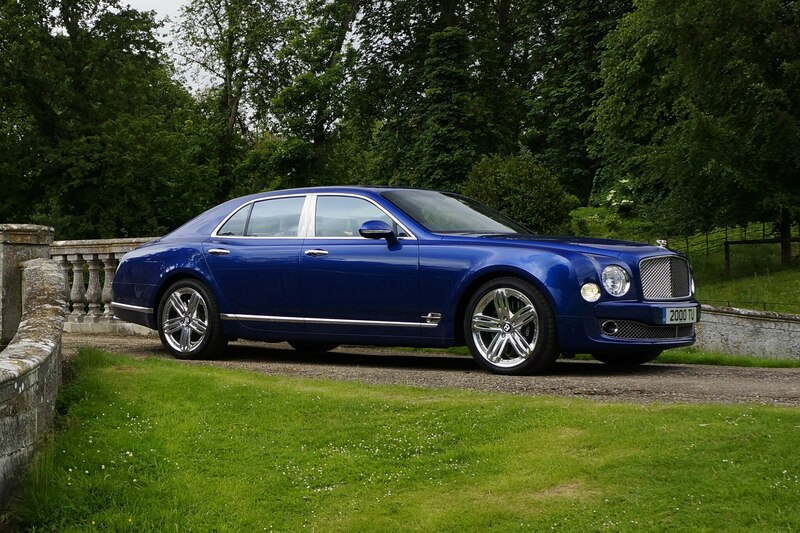 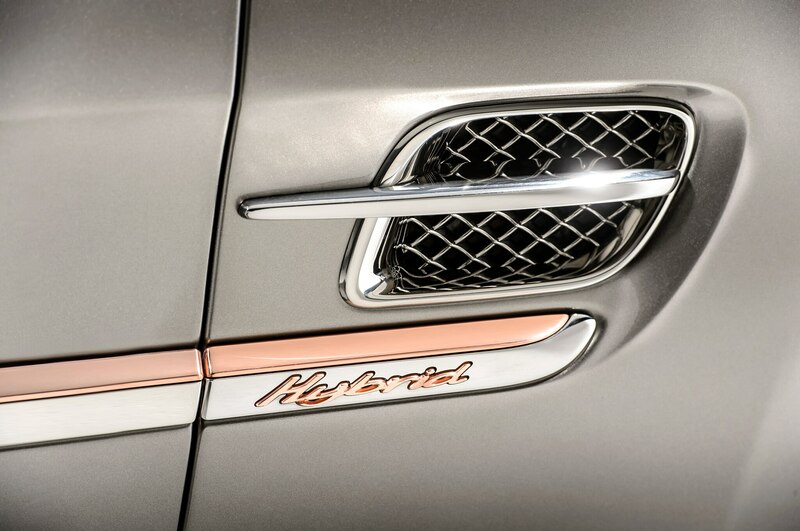 The Bentley Hybrid Concept, however, is based on the Mulsanne luxury sedan. 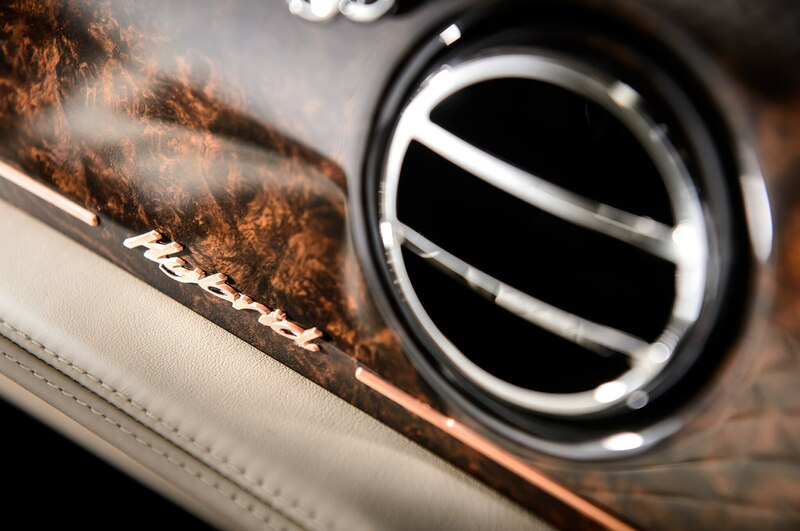 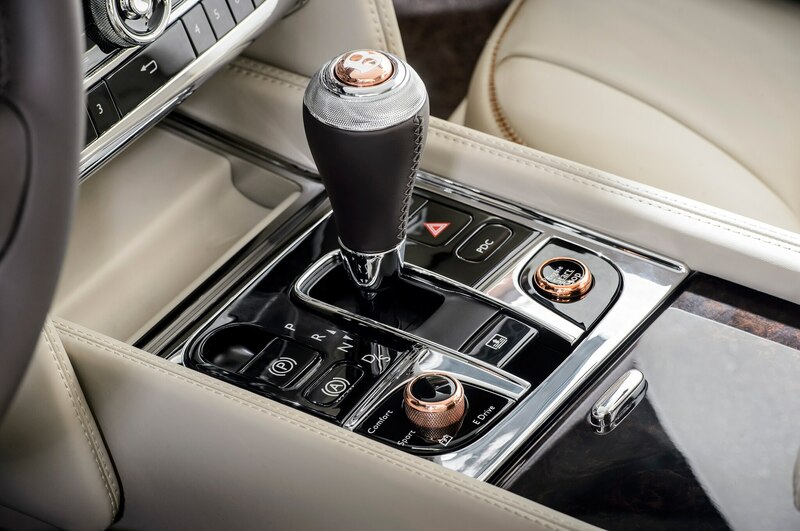 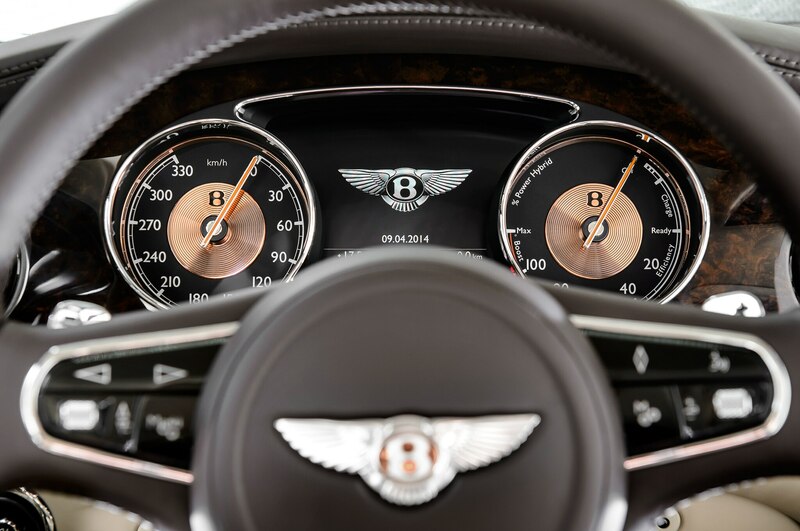 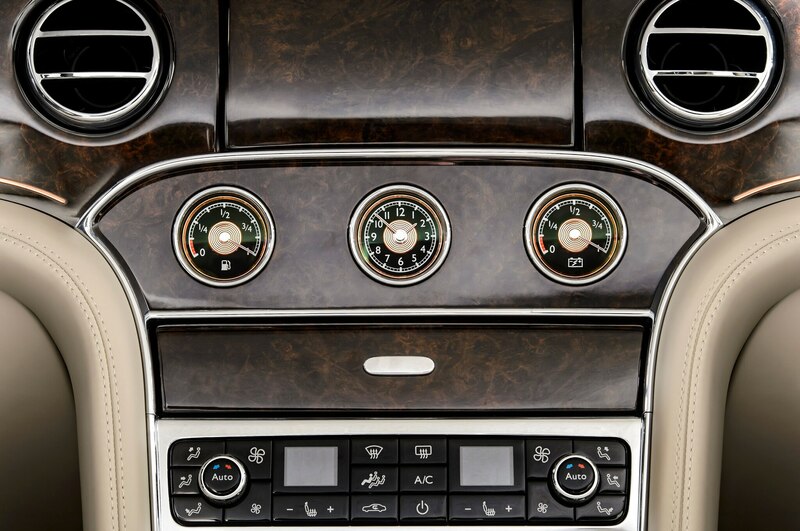 Aside from copper trim pieces and brake calipers, and a hybrid power gauge in place of a tachometer, the concept looks identical to a regular Bentley Mulsanne. 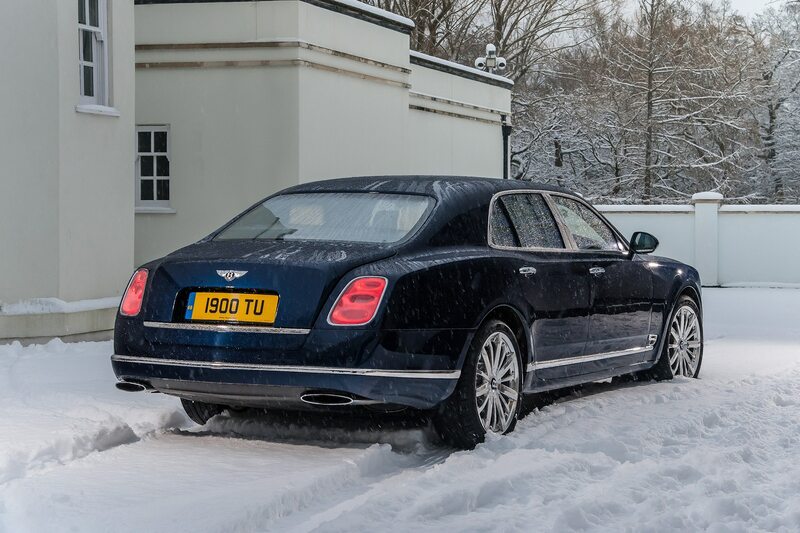 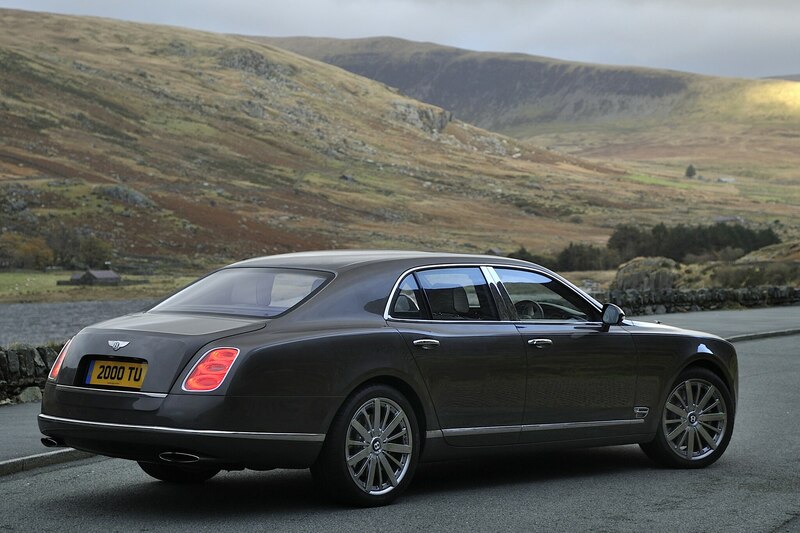 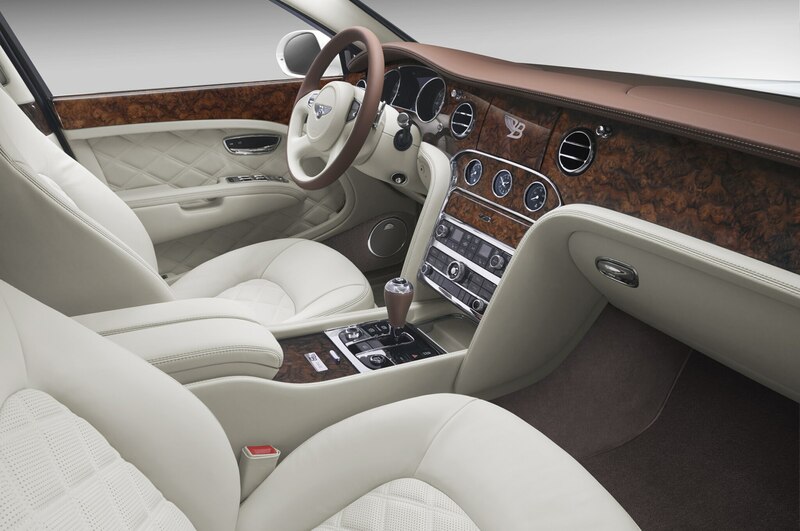 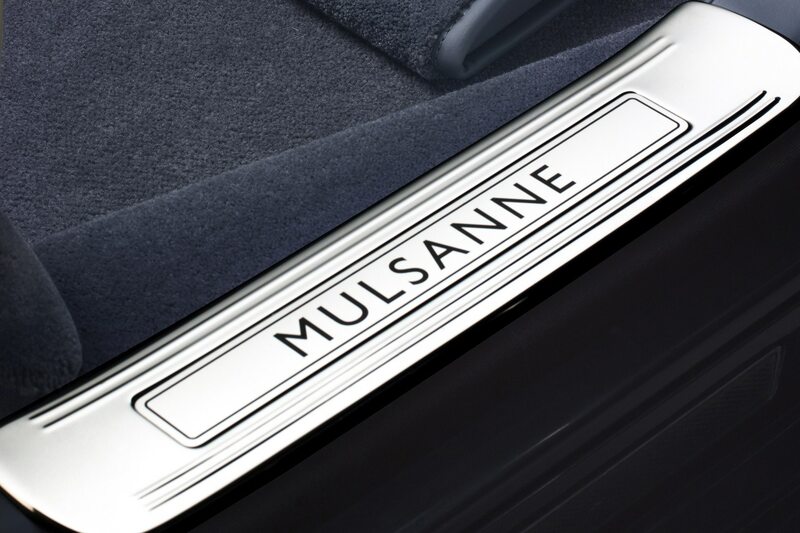 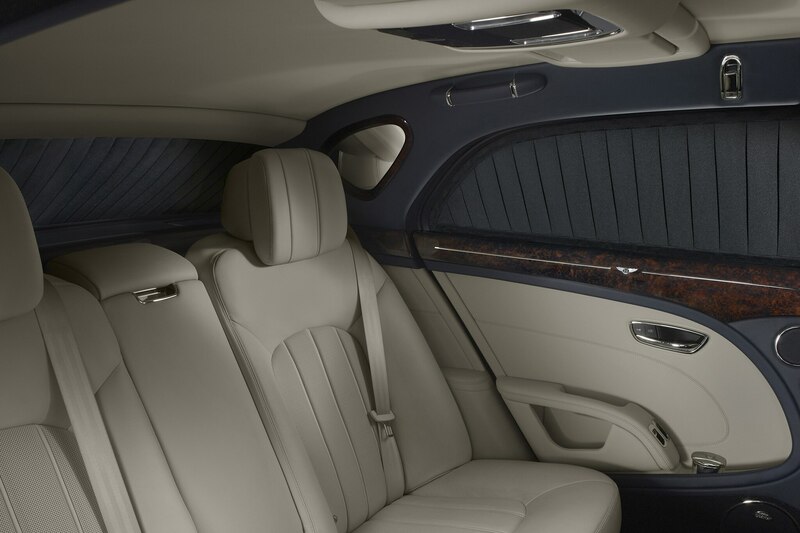 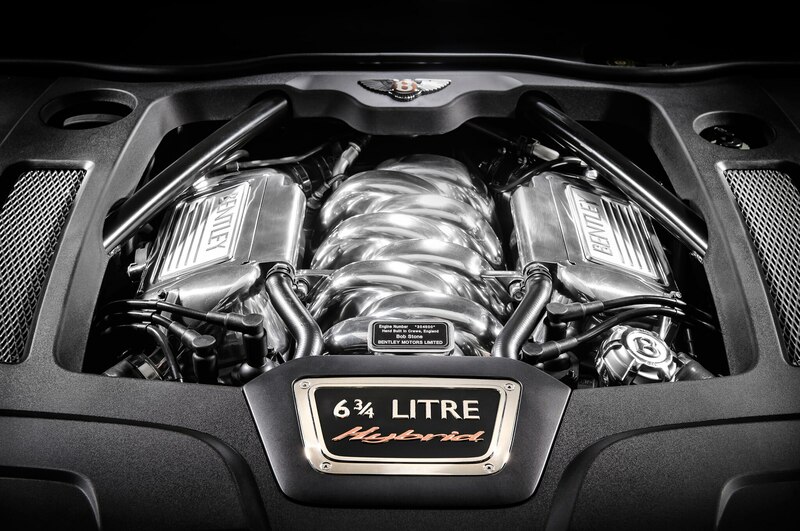 Under the hood, the car uses the Mulsanne’s 6.8-liter (Bentley calls it the 6 and 3/4 liter) twin-turbo V-8 engine. 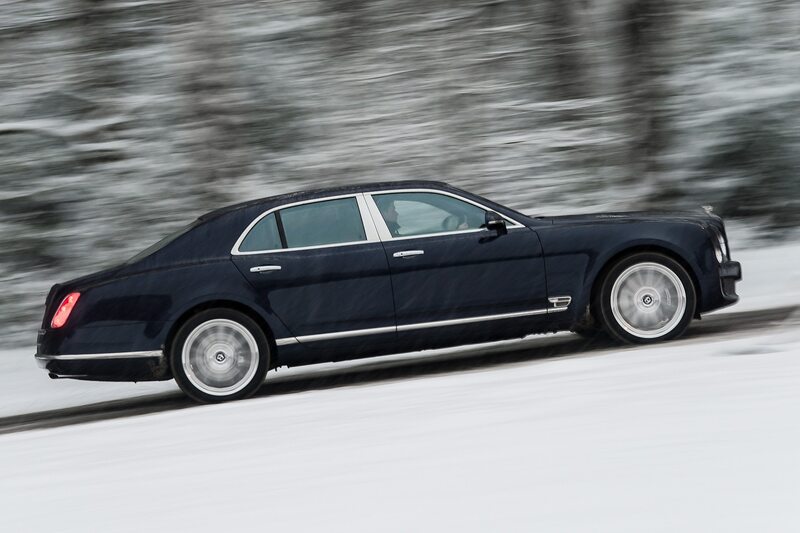 Bentley provides no details on the plug-in hybrid setup, but says the powertrain will offer 25 percent more power than the regular V-8 but with 70 percent fewer carbon-dioxide emissions. 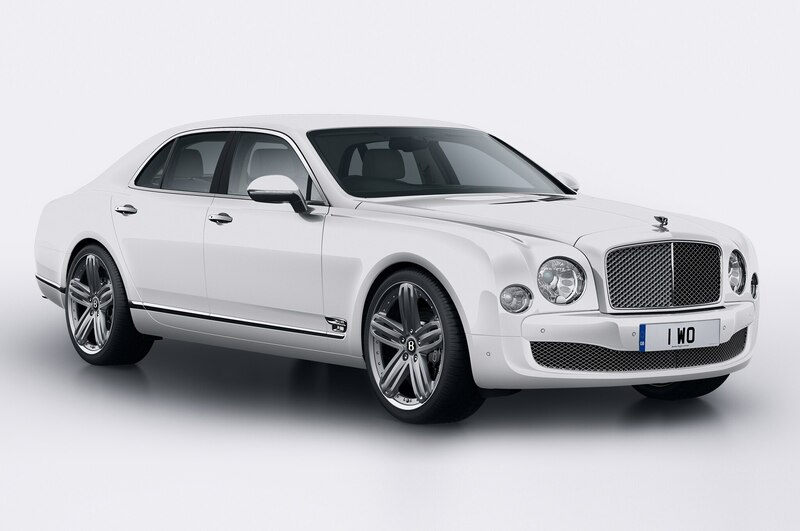 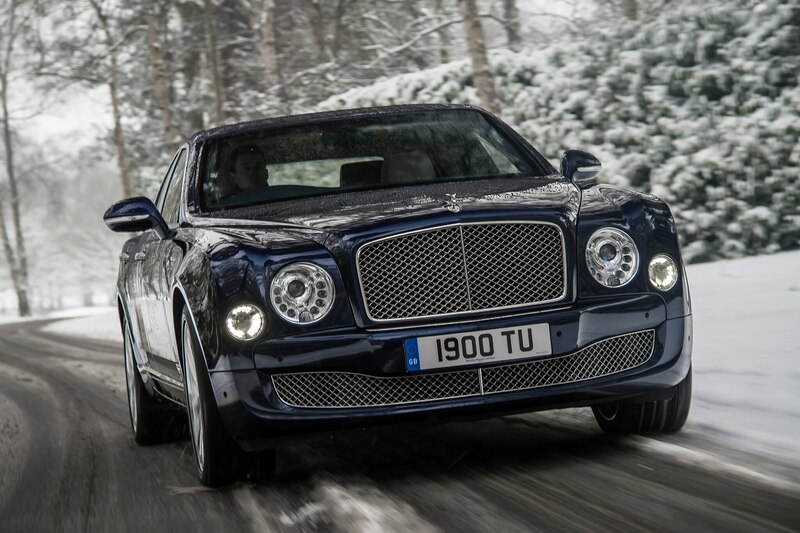 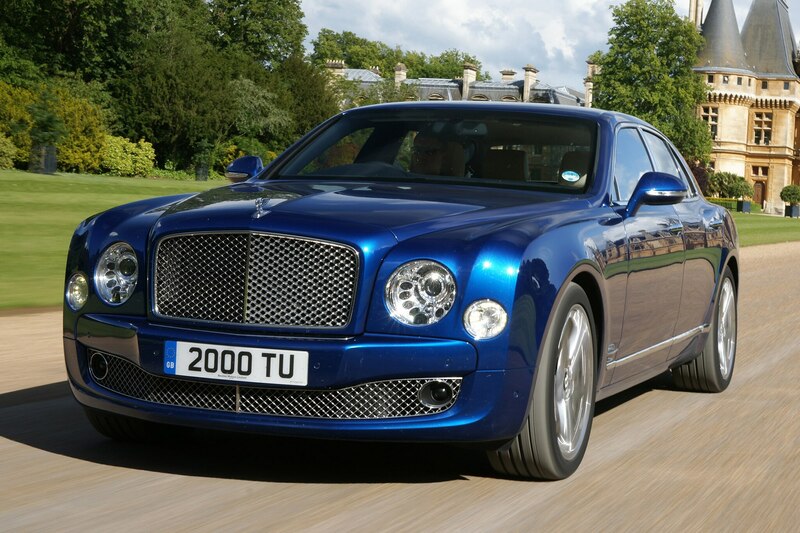 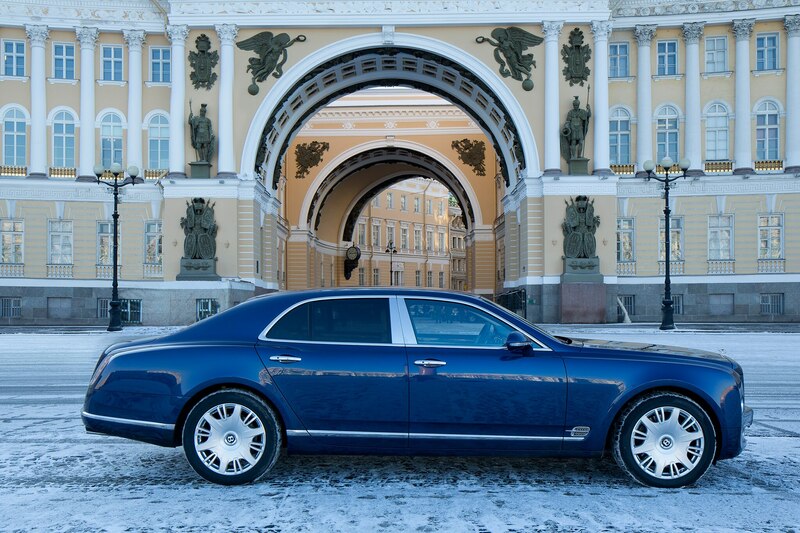 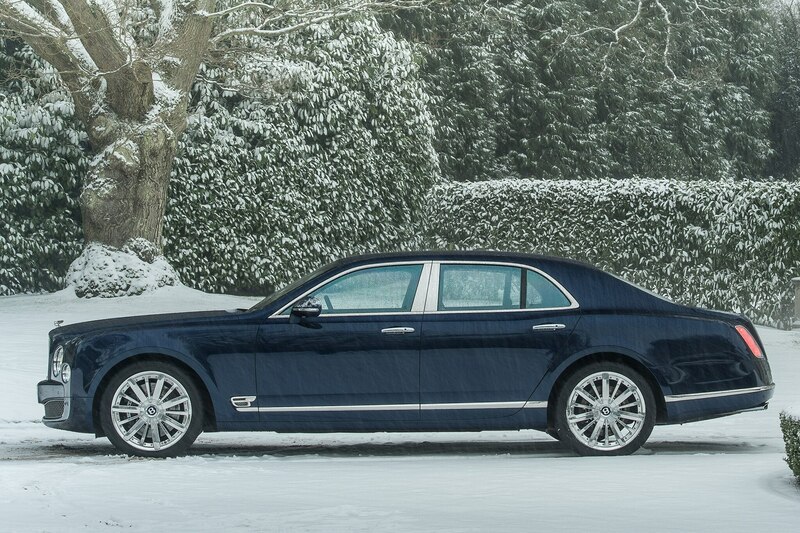 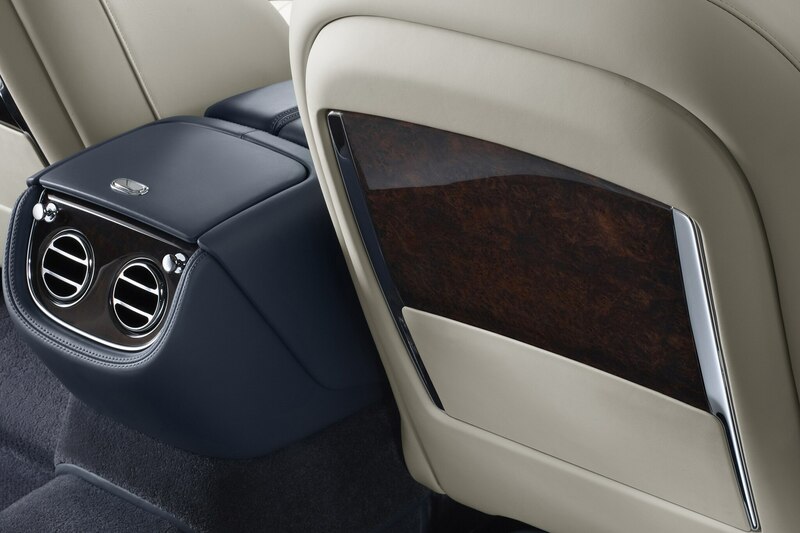 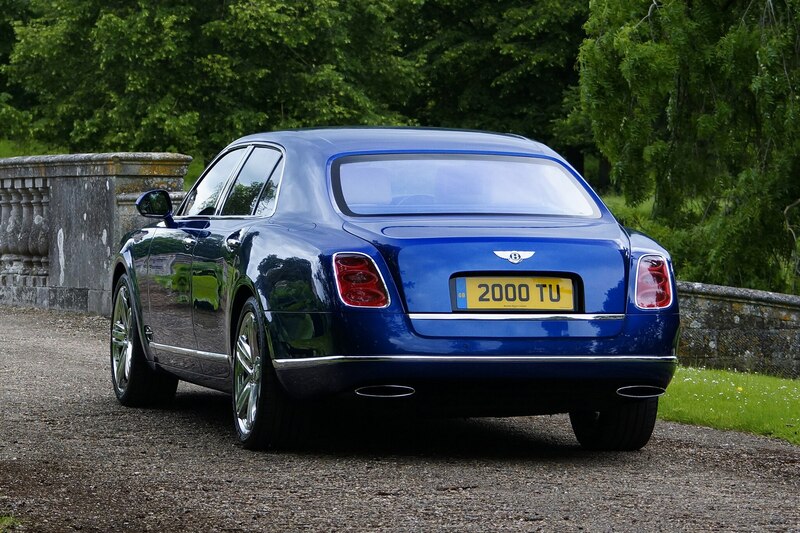 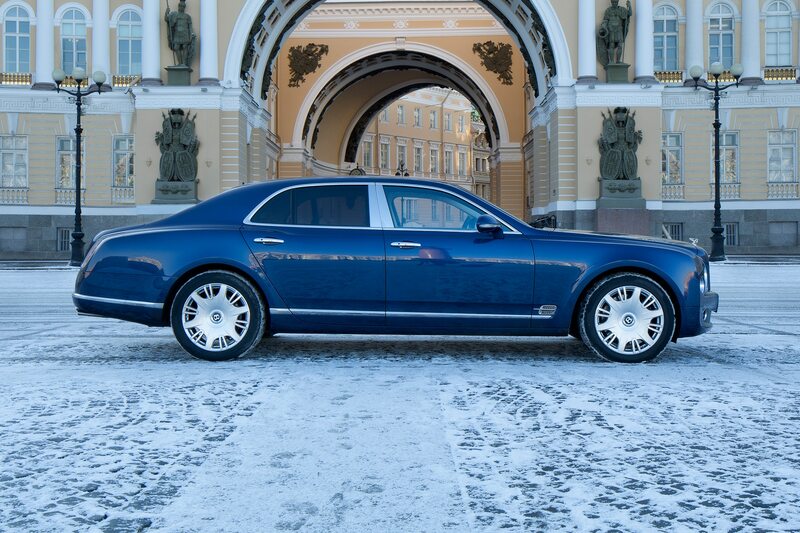 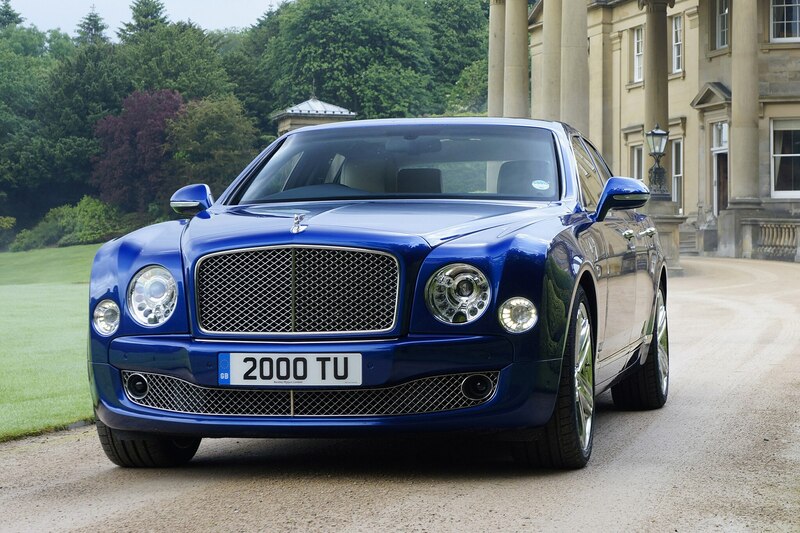 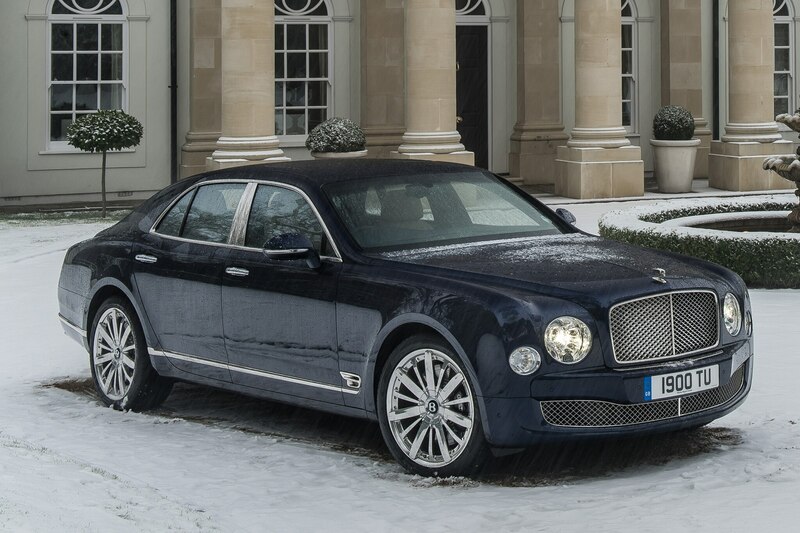 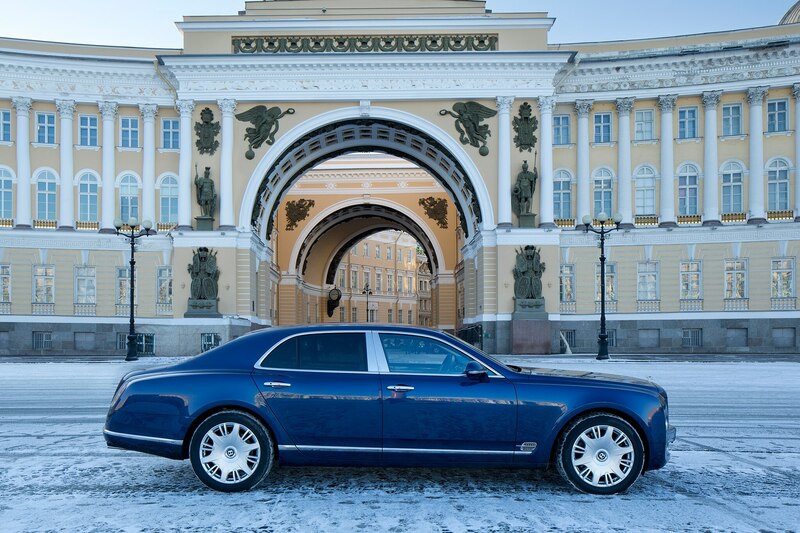 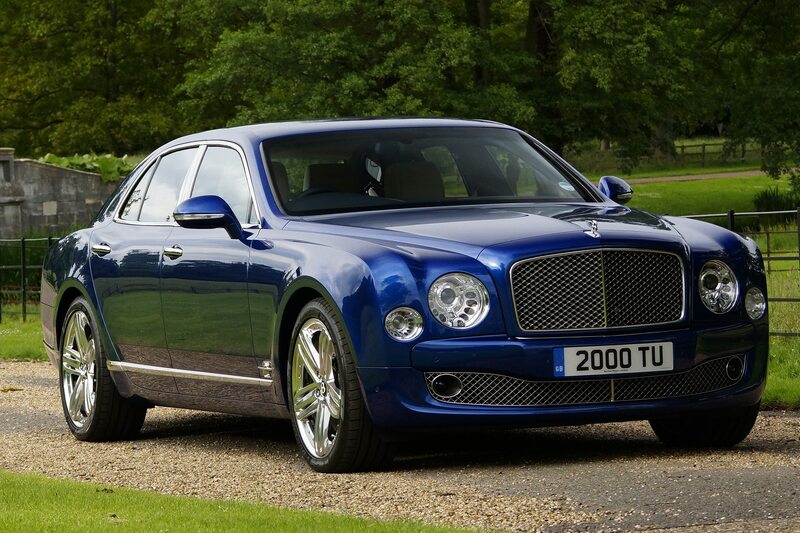 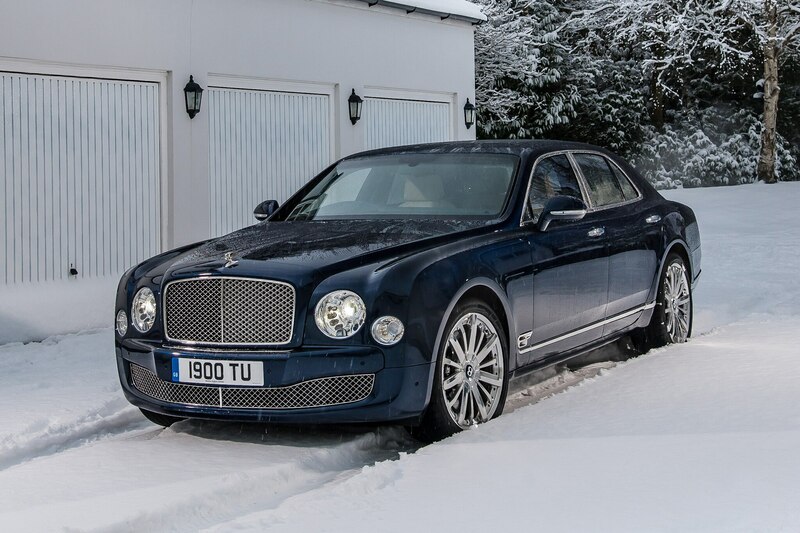 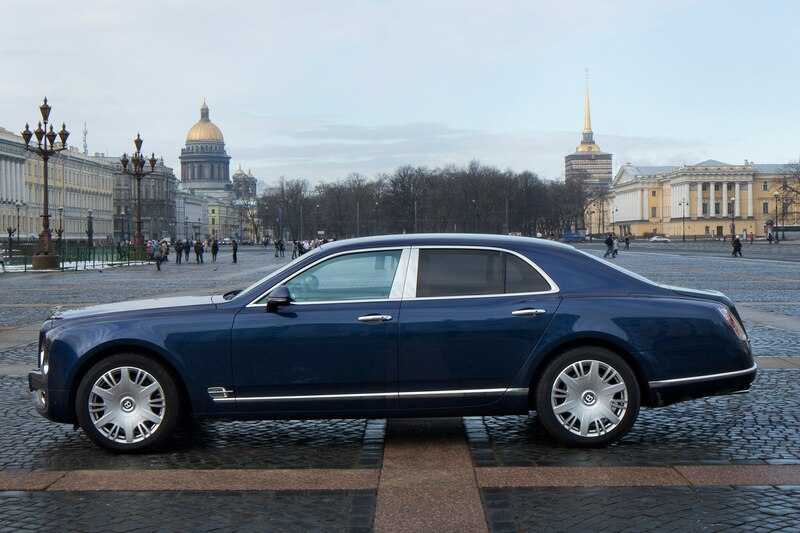 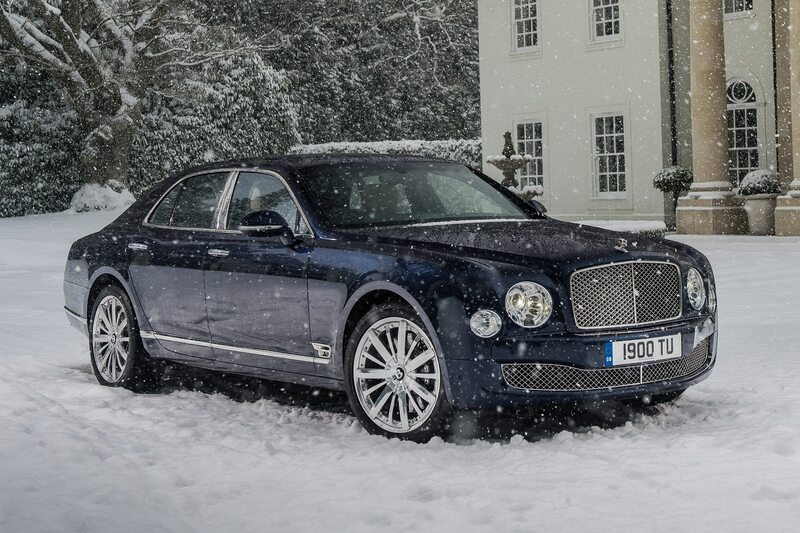 Today’s Bentley Mulsanne produces 505 hp and 752 lb-ft of torque, and is rated at 11/18 mpg (city/highway). 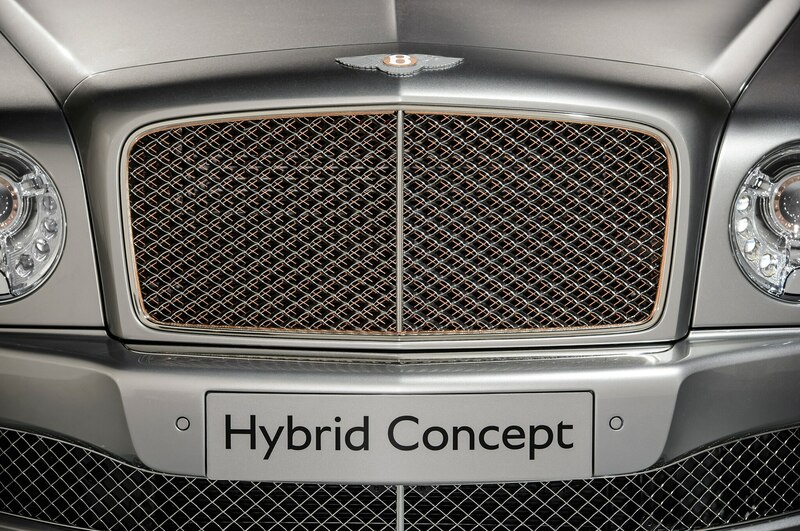 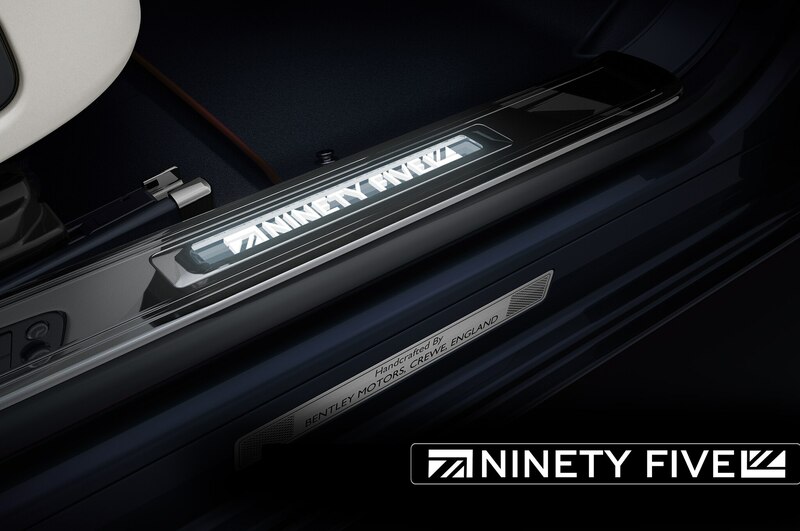 On top of that, the Hybrid Concept can travel up to 31 miles on electricity alone when its battery pack is fully charged. 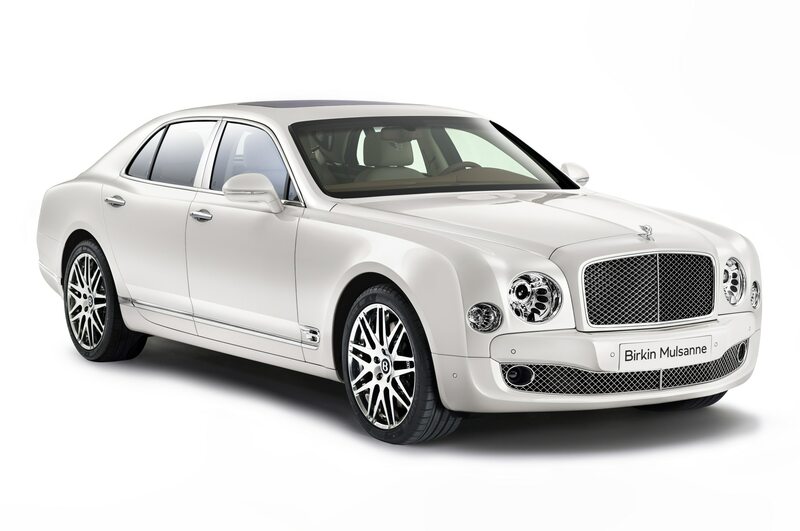 Expect more details on the Bentley plug-in hybrid powertrain over the next three years as the SUV approaches production.